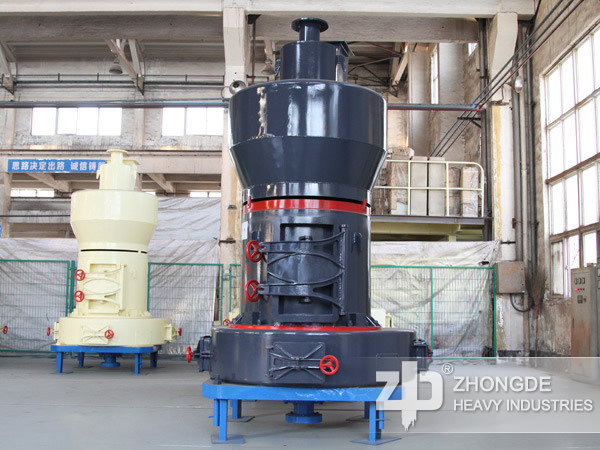 HGM series grinding mill is a kind of grinding mill which produced by Zhong De Heavy Mining Machinery. Applied Material: dolomite, calcite, limestone, chalk, carbon black, kaolin, etc. 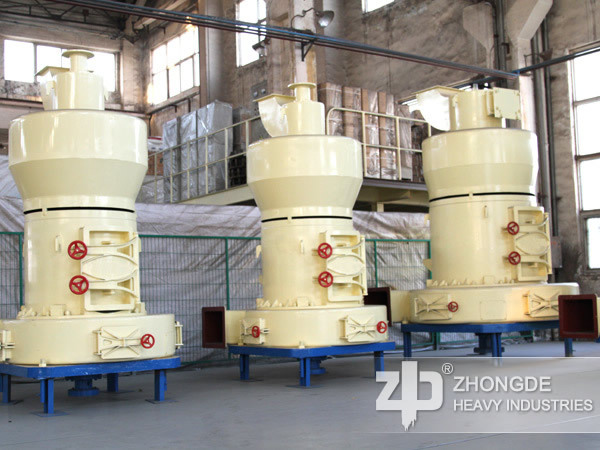 HGM series grinding mill is a kind of grinding mill produces by Zhong De Heavy Mining Machinery. 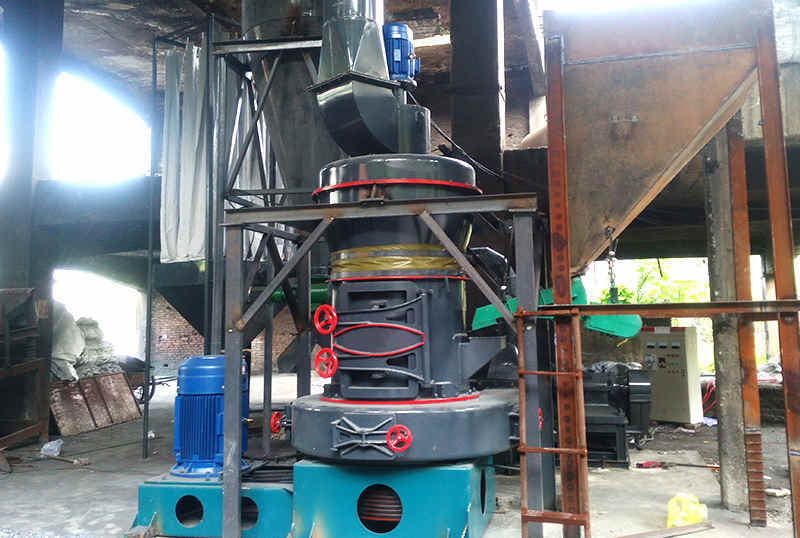 HGM grinding mill has the new pressurized equipment while other grinding mills not, which makes HGM grinding mill is 10%-30% higher than other grinding mills when using the same power driving. 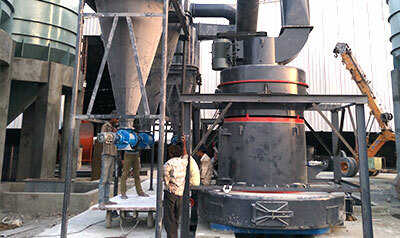 What advantages do new HGM grinding mill have? 1. The new pressurized device not only increase the production, but also improves the fineness of final product. 2. 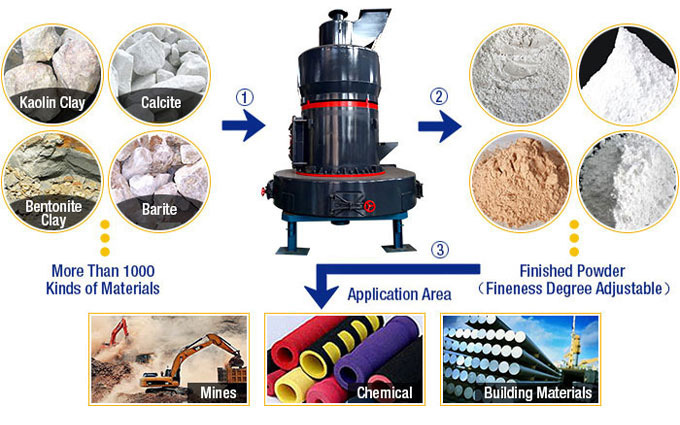 The new HGM grinding mill can handle more than 280 kinds of materials. 3. 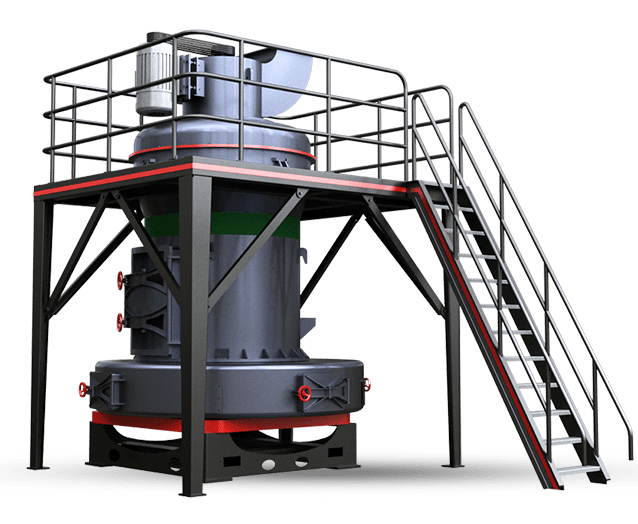 The HGM series grinding mill can widely used in many industries, such as: mine, building materials, highway construction, metallurgy, chemical industry, water resources and hydropower. 4. 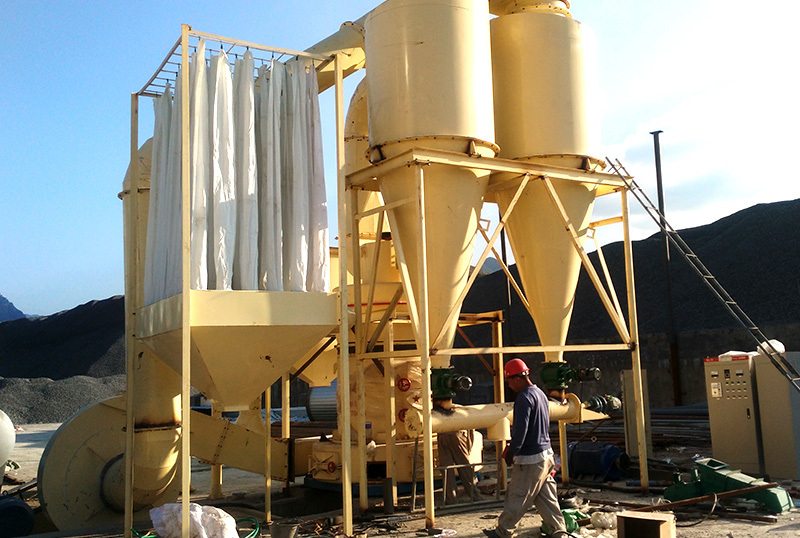 In order to avoid the dust and pollution from production process, we use the pulse dust in Dust removal system to respond to country environmental policy. 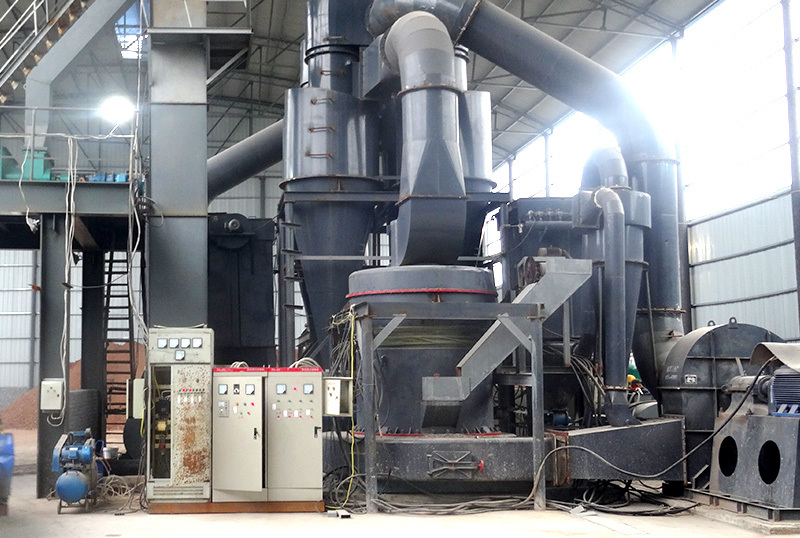 What auxiliary equipment does HGM high pressure grinding mill need? We also need the following equipments to compose the whole crushing---Powder Production Line, during production process, except grinding mill. Reducer--- Reducer is used to reduce the speed. Transmitting Devices---Transmitting Devices is used to connect host with other devices. Dust Collector---To prevent the dust. Jaw Crusher--- To crush the material. Bucket Elevator;To upgrade and deliver. Vibrating Feeder---To deliver the material continous and in uniform speed.